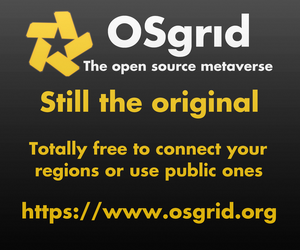 The deadline for submissions is Monday, May 15, and the winning photos will be featured at the grid’s first anniversary party on Saturday, May 27. 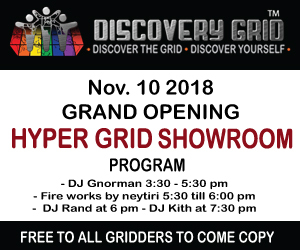 “Prizes are virtual, like a cup with name of the winner on it, and different other prizes like an in-world photo studio,” grid owner Bink Draconia told Hypergrid Business. 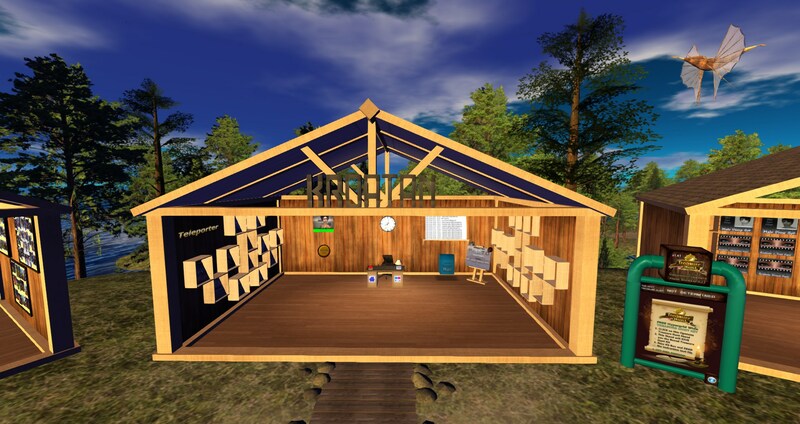 The contest is open to all hypergrid residents, and each contestant is allowed to submit one photo, of their home grid, by dropping it into the blue submission box in the Kroatan cabin on the grid’s welcome region, which is also named Kroatan. 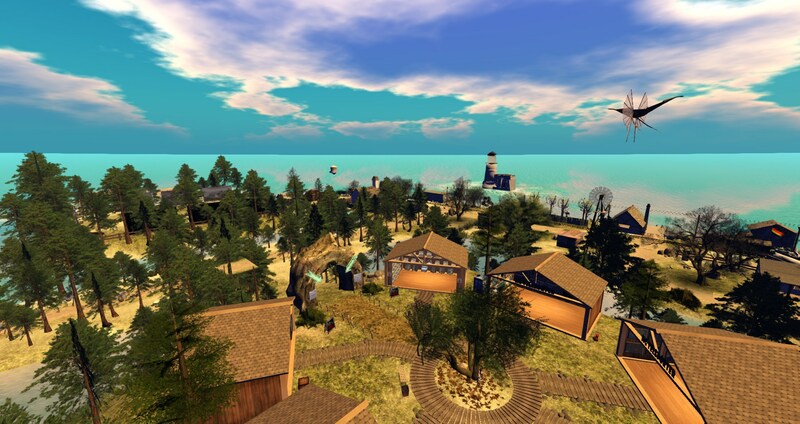 The hypergrid teleport address is kroatan.de:8002:kroatan. The anniverary party will be held on the Eternal Ice region of the grid. 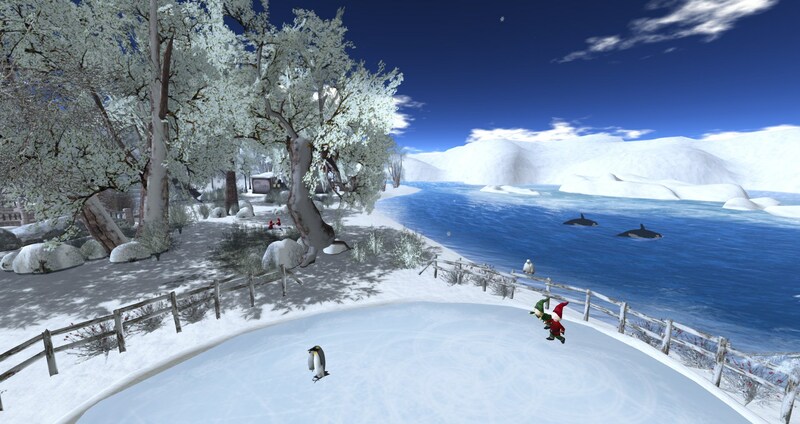 The hypergrid address is kroatan.de:8002:Eternal Ice. More information about the instruction for participating in the contest and anniversary can be found here on this Kroatan website.